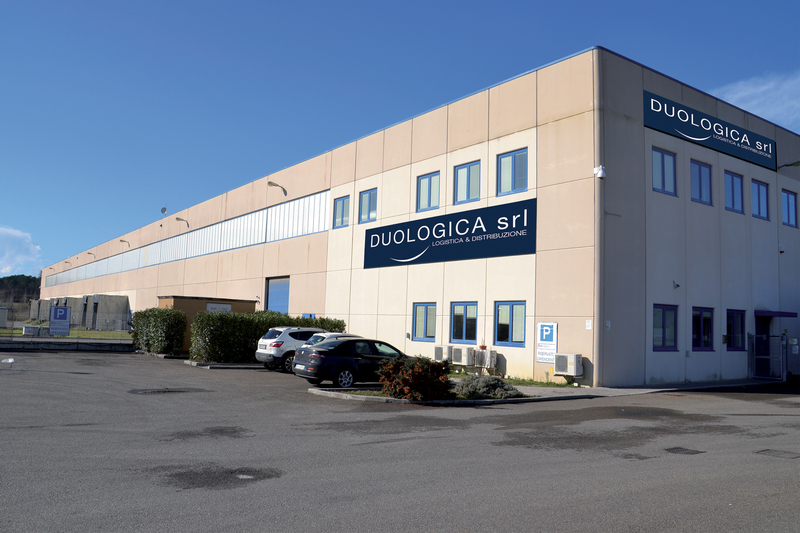 Duologica is a logistic and distribution provider that operates on behalf of many top brands across a wide range of industries including fashion, living, hi-tech, food and beverage, automotive (mechanics). 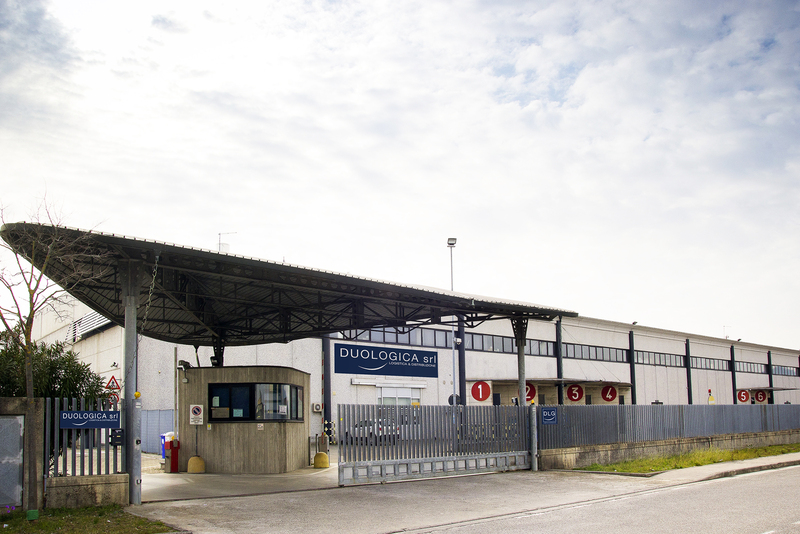 Aour company boasts an advanced organizational model that can offer the customer a pesonalized service according to their needs. 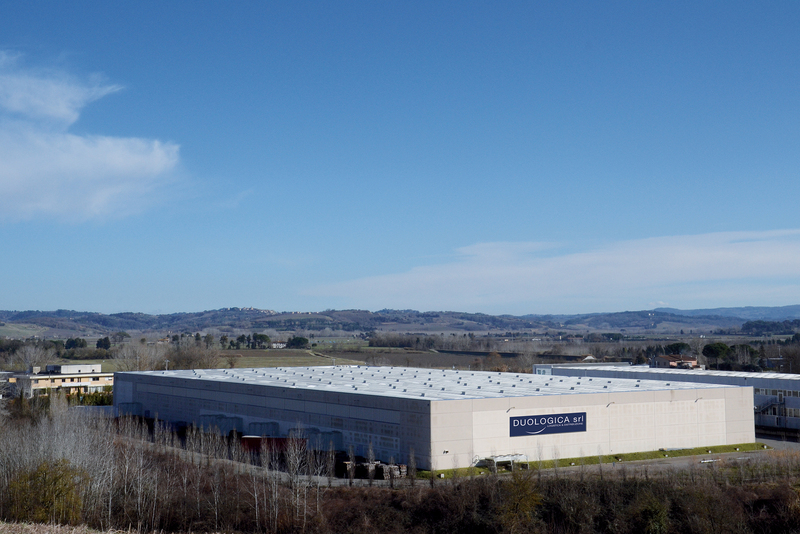 Our daily work in the field, based on the flexibility of a short chain of command, guarantees rapid solutions to our customers’ demands. 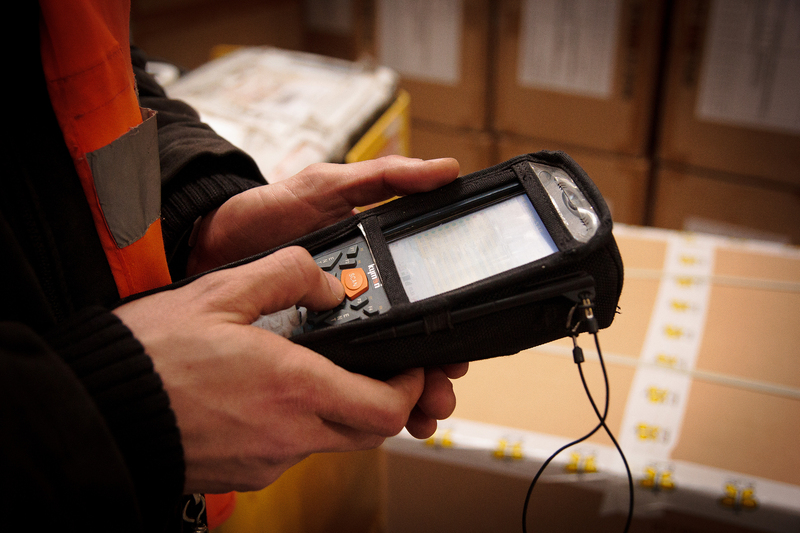 Our it system permits a higher level of control of the logistic flows. 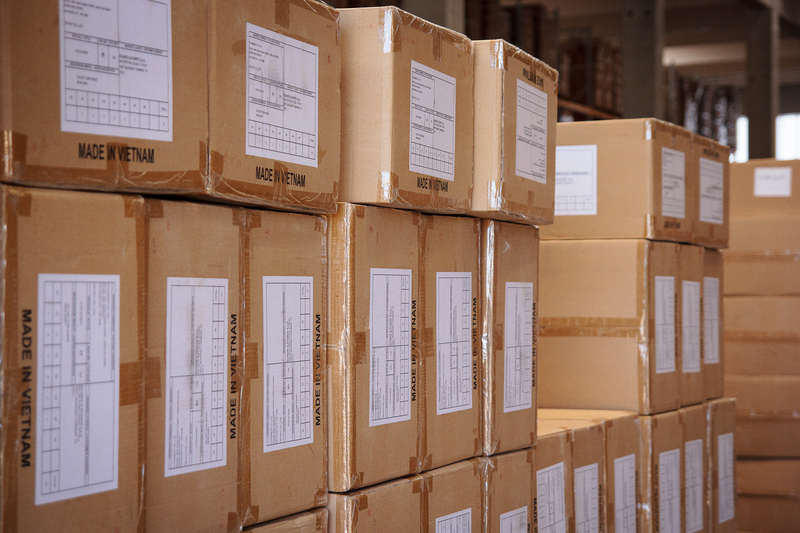 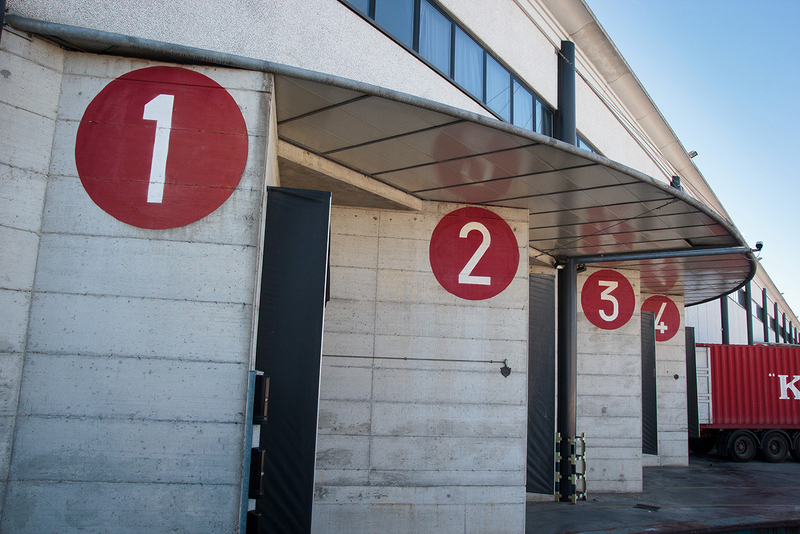 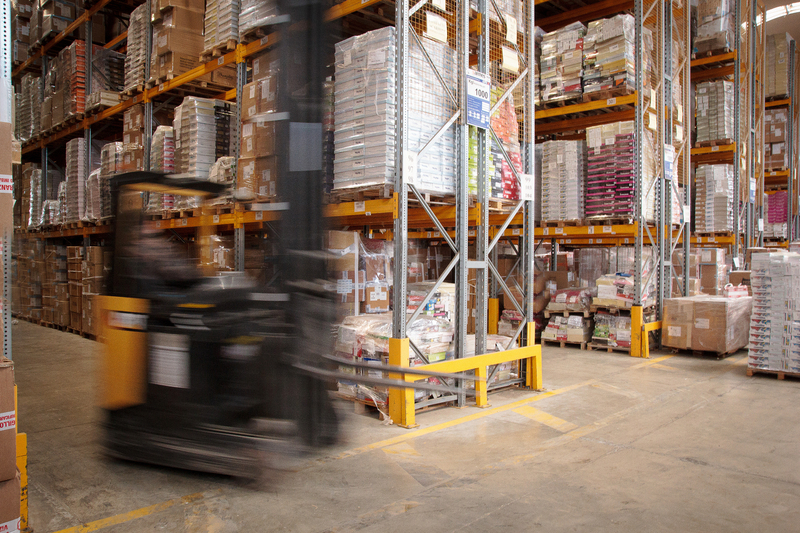 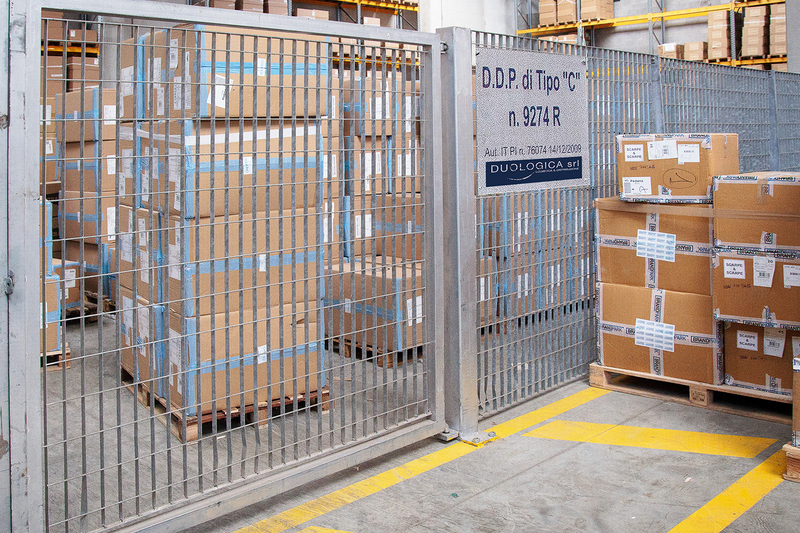 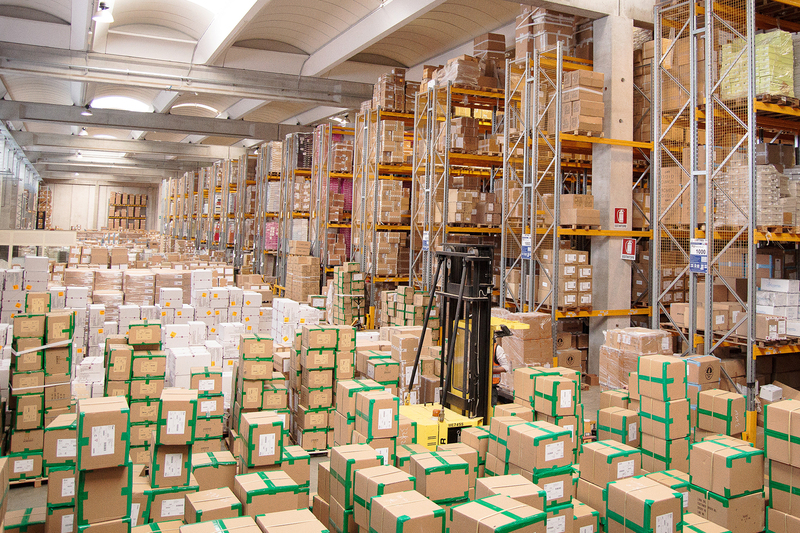 All our platforms are equipped with cutting-edge security system and radio frequency for warehouse management.